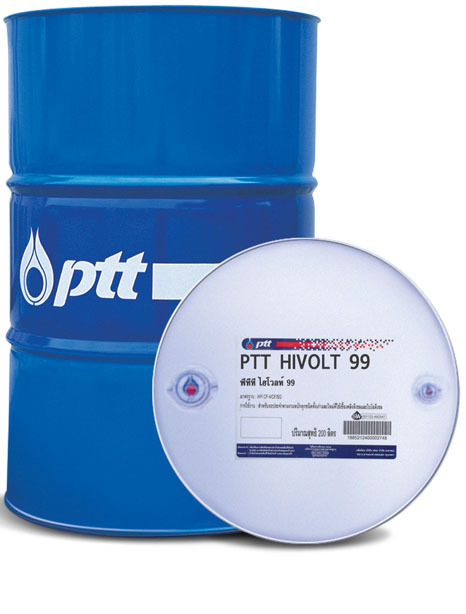 PTT Hivolt 99 is an inhibited type insulating oil for transformers, produced from high quality base oil and anti-oxidation additive, to prolong oil service life and exhibits high dielectric strength. Provides thermal stability, low volatility, high flash point and good flow characteristic. 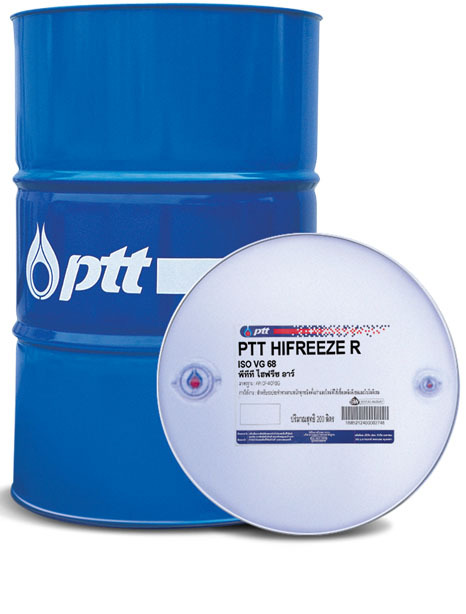 Minimizes insulating oil oxidation reaction and sludge formation. Compatible with wire coating material. Used to transfer heat in transformers, switch gears and other electric equipment. Suitable for use in oil filled capacitors, circuit breakers, switches and other equipment.